Not exactly a "river," if going by the graphics, but that looks amazing! Continental shelves are shifting! And in an unexpected way, no kidding! Almost forgot: I should test it without messing up the flags... sso this is with messing up storybook flags.... in case it doesn't happen in cannon. 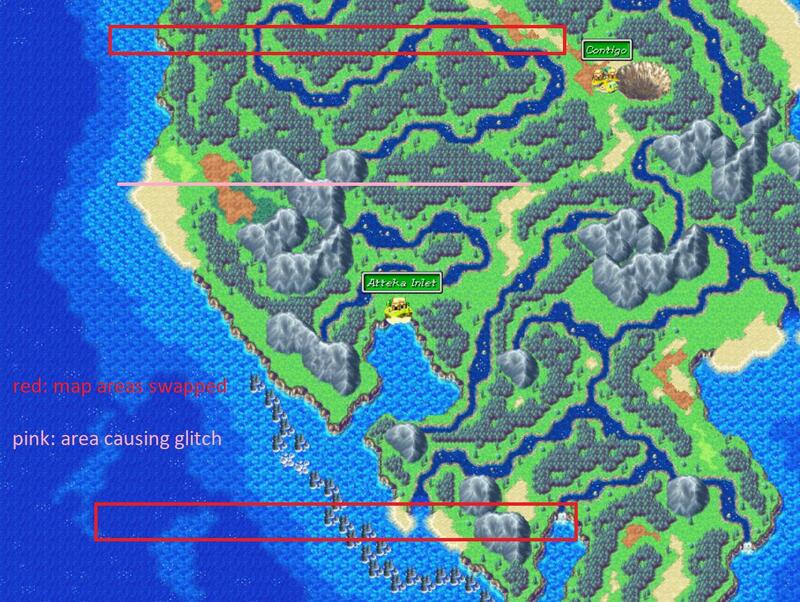 He's correct about the map being split up, but the sections are 256x256 pixels, or 16x16 tiles that are 16x16px. I don't know what's happening with this glitch beyond that. I could understand why the graphical glitch might happen because of how the graphics rendering is optimized (see Fox's post above), but the fact that the collisions are incorrect too baffles me. @FYI: That's cool, but a lot of those tiles are incorrect. (Since the tileset is switched.) ... Um? Not sure why the link sometimes doesn't work? Says it contains errors. Might be due to memory, though. Looks like I got some tiles wrong! (I lack water where it is needed.) Thank you for posting that link!! 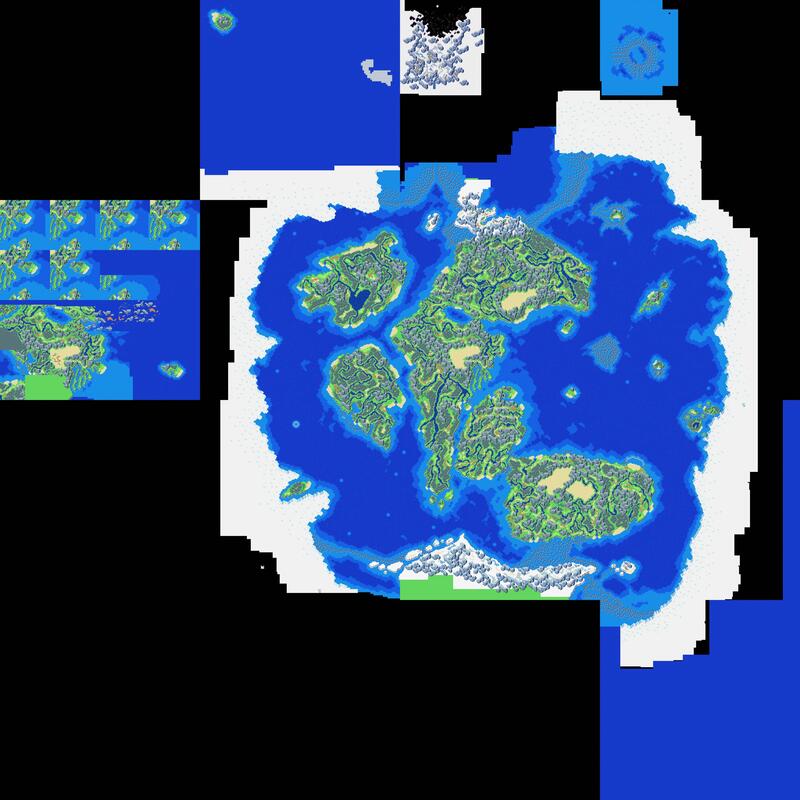 World Map tilemap is pasted at 02020000. 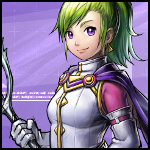 (Instead of 02010000 as normal maps do.) - 4 square maps are loaded at a time. zz = Can effect the tileset used. 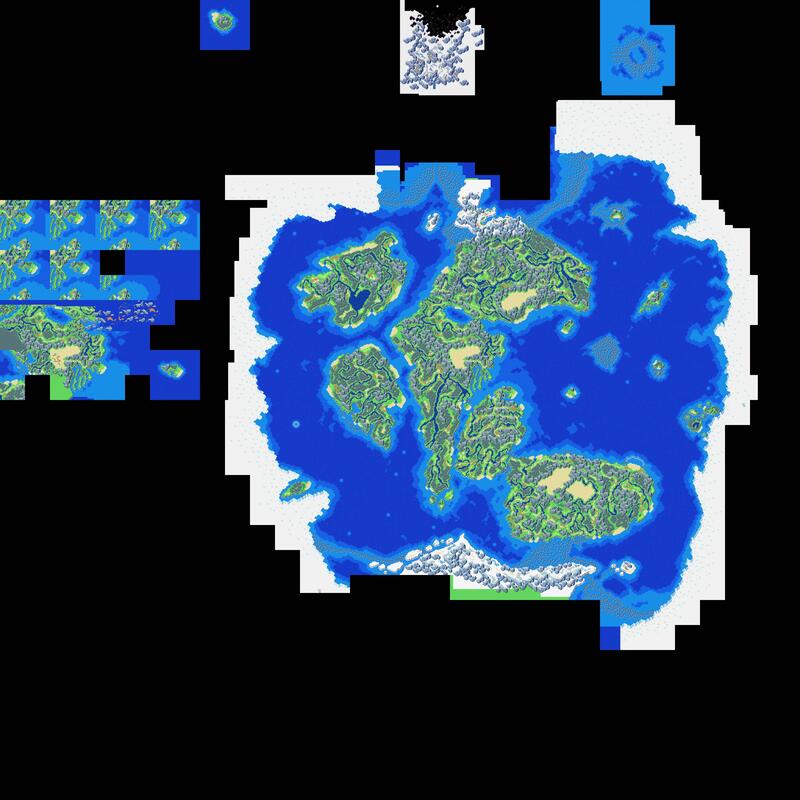 But your map also reminded me that there is another point in the game where the overworld is updated - after you fix the boat and set Briggs free. I guess then the next question is this - when Venus lighthouse is lit at the start of the game, are those cutscenes happening on the copy of gondowan far to the west of the world map? Or is it happening within the world map but having tiles updated? No size values or anything, so the whole square (16x16 tiles) should be "copied" over... By putting a file number in the 03001448 list. Calls a function that hasn't really been documented, but is in an expected area. Not sure where glitch occurs yet, but I now at least have something about this function in my doc.